Cool software | Really useful stuff that I bump into…..
Basically, a (normally) free application that I have bumped into that solves a tricky problem or that I think is best in it’s field. 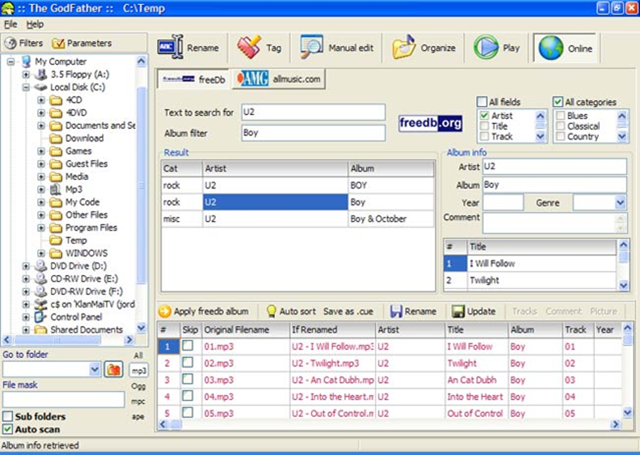 "TheGodFather" – weird name for the best free software for organising MP3’s (and a lot more beside). I bumped into TheGodFather because I had two specific requirements for which I could find no other free software that could satisfy. To illustrate, I have a home PC on which four different users have their own logins running iTunes for updating their iPods. iTunes is not bad for ripping CD’s to MP3’s (because you can configure it to automatically rip to a specified location AND eject the CD after ripping. So, to rip your music collection with iTunes, it’s just a matter of feeding it with CD’s. This has resulted in MP3’s scattered all over the PC in personal folders etc, a lot of which are duplicated because user A doesn’t know that user B has already ripped a CD. 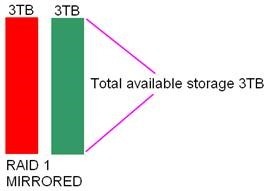 The result is multiple rips of the same CD and disk space disappearing at a rate of knots! 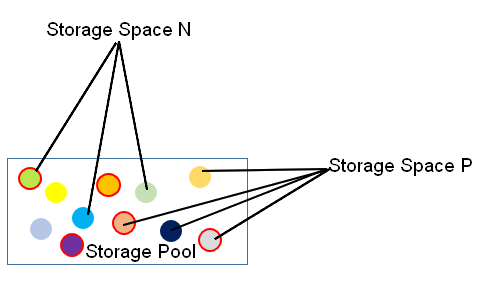 In fact, running out of disk free space was what sent me in search of a tool to help. 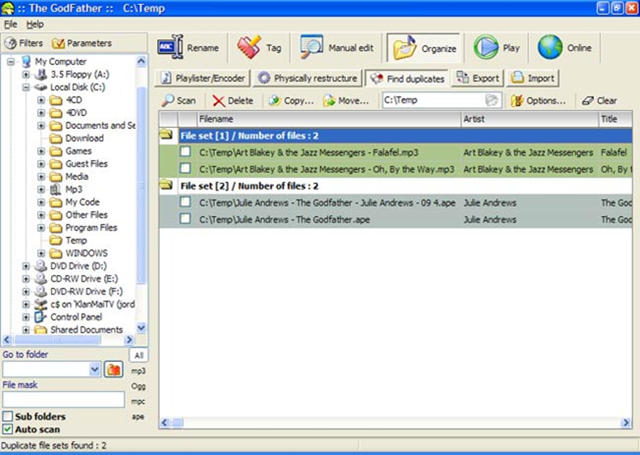 Find all the MP3’s on the PC and move them to a new location – automatically placing them in alphabetically ordered folders by name of artist and album etc (TheGodFather works this out from the ID3 tag). 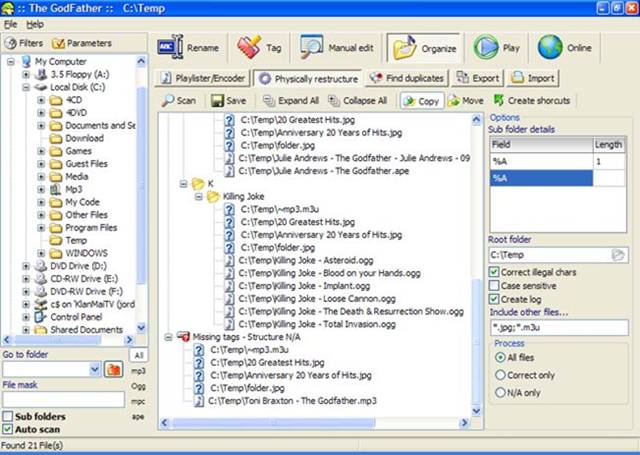 Remove duplicate MP3’s – by simply specifying that files can be overwritten by other identical files as TheGodFather locates and moves them. Of course, TheGodFather does a shed load of other stuff as well – including automatically editing ID3 tags – or completing extra tag information from freedb.org etc. 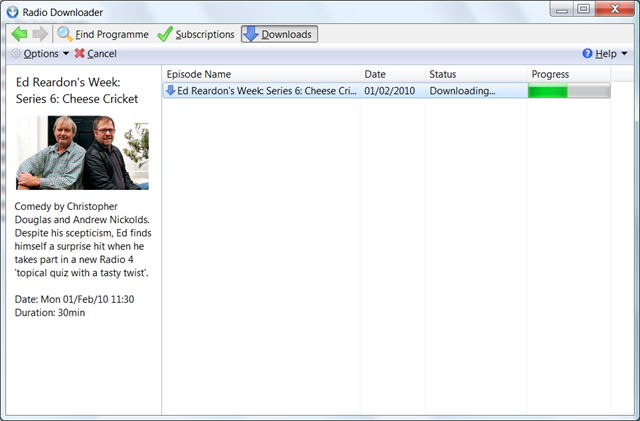 Well, if you can see this entry, then my copy of Windows Live Writer beta has worked! 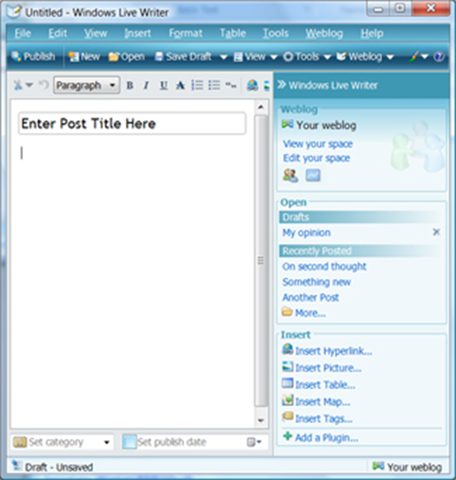 Windows Live Writer works with WordPress (the blogging system/server that this is written on) and allows you to create your blog entries off line and then publish them once you are re-connected. It means that I can now add entries about things that I have bumped into and got exceited about – as and when I discover them – rather than weeks later – or when I can no longer remember the details (I am not as young as I once was).